Founded over 40 years ago, Ellipse Global provides event support and logistics, crisis management and incident response. With hundreds of highly trained personnel, the company helps the country prepare for, respond to and recover from large natural disasters including wildfires, hurricanes, floods, and earthquakes. Ellipse Global’s wildland firefighters, operations specialists and catering professionals are the foundation of the business and its core strength. Our ability to support the unpredictable nature of forest fires and other natural disasters has positioned us as the partner of choice for multinational corporations and government agencies including the U.S. Forest Service, FEMA, the State of Louisiana, the State of Florida, the State of Mississippi and the State of Washington. 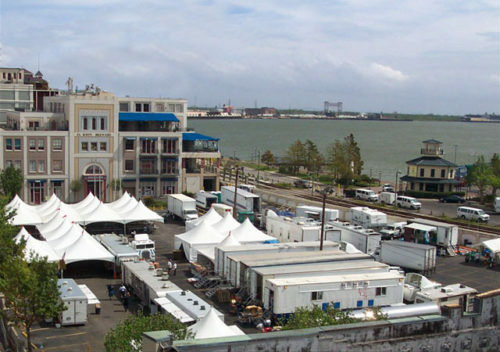 Ellipse Global maintains a large fleet of specialized mobile equipment and containerized solutions including kitchens, freezers, refrigerators, storage, showers, laundry, hard and soft-sided shelters and all related amenities to support first responders and event personnel. The Company’s strength is our team of 30 full-time specialists who train, manage and deploy a seasonal workforce of up to 800 men and women throughout the country, all of whom are trained and certified in the appropriate level of the National Incident Management System (NIMS) and FEMA Incident Command System (ICS). 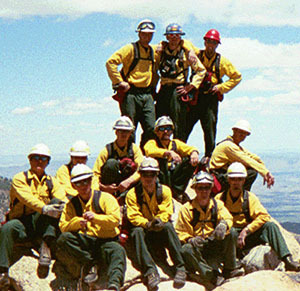 In addition to this training, many of our employees possess multiple levels of wildland firefighter training, federal DOT medical cards, Transportation Worker Identification Credential (TWIC), ServSafe food handler’s certifications, and health department inspection certifications and various level of security clearances. Credentials are maintained in the Company’s proprietary database and supported by a robust financial/accounting management system. Ellipse Global a highly adaptable organization with a proven track record of providing rapid, consistent, high quality services for a broad range of customers. Response teams are strategically positioned across the continental U.S. and are on-call around the clock to maintain the continuous nationwide preparedness that allows Ellipse to mobilize multiple large scale incident crews and equipment within hours of receiving a dispatch. To further strengthen our response capabilities the Company has an extensive network Strategic Alliance partners to enhance our product offerings and to reduce response times for our clients. 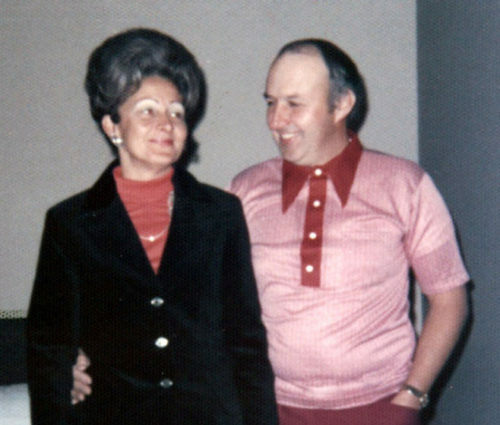 John and JoAnn Keener started the fire catering industry we know today at the Entiat Fire near Wenatchee, Washington. Combined with Cascade Shower to create OK’S Cascade Company. OK’S Cascade purchases National Logistics Services company to expand reach and capabilities. Began partnership with Cycle Oregon, considered the best bike ride in America; continue to provide all support infrastructure 21 years later. Founders of OK’S Cascade Company sold to A&V Acquisitions. Don Pollard starts GFP Enterprises with a strike team of engineers. GFP Enterprises begins running 3 hand crews, including 2 national hand crews, out of Coeur d’Alene, Idaho. Ray Keener creates Incident Catering Services to focus on U.S. Forest Service and other large disaster and event opportunities. GFP won Best Performance Award from National Crew Contract signed by Neil Hitchcock. 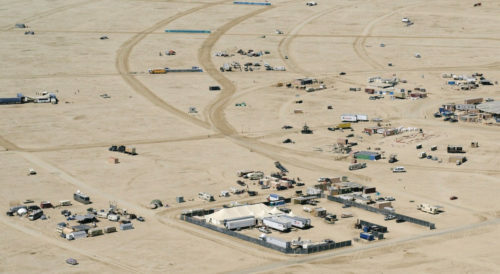 Developed partnership with Burning Man to provide key support services for event personnel. Incident Catering Services is deployed to Jackson Square under the U.S. Forest Service and serves over 478,750 meals during the 4-month deployment. Don Pollard increases reach with purchase of Ferguson Management Company and creates ASP Fire. 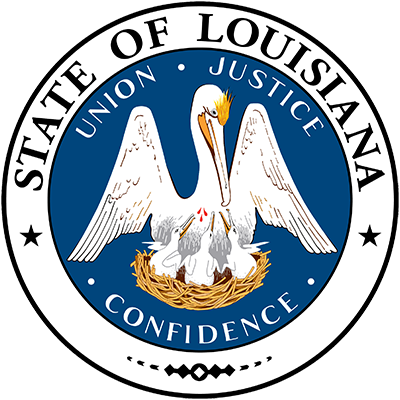 In support of Hurricane Gustav and Hurricane Ike, GFP mobilizes 50 comfort stations across Louisiana within 72 hours to support State’s aid efforts. Managed 10 mass care evacuation shelters across Louisiana for over 5 weeks. Ray Keener purchases OK’S Cascade Company. The combined company becomes a national market leader in large event support and emergency management. 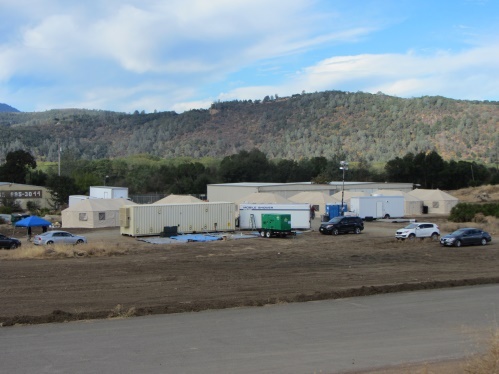 GFP mobilizes equipment and furnishings for a full-service energy exploration base camp for 150 occupants within 5 days. Camp is shipped from Port of Seattle to Papua, New Guinea for Exxon. 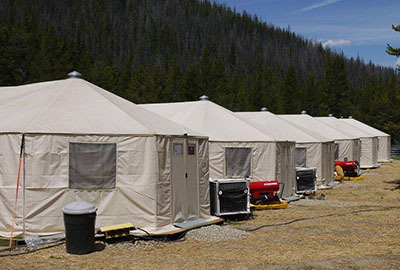 GFP mobilizes, builds and manages 25-person very remote base camp in McCall, Idaho for a mining company. 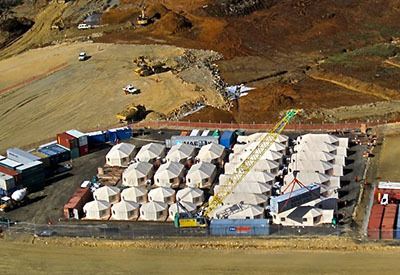 Equipment and personnel provided for a large international mining company in Panama. GFP constructs 3 separate base camps with total occupancies of 800, 1010 and 1218. Incident Catering Services and OK’S Cascade purchased by Alpine Pacific Capital. GFP Enterprises purchased by Alpine Pacific Capital.